We as humans are mostly afraid of the concept of death. In order to pacify ourselves psychologically, We are eager to accept alternate realities which usually come via the medium of religion or cult. During the 1950 – 1980, US was struggling with the concept of equal rights and indiscrimination. After years of treating people of dark complexion as second class citizens and slaves, Some people in general were reluctant to accept their equal rights. In order to seek solace a lot of colored people turned to Church, Mosque or other new religious movements. One such movement Peoples Temple was founded by Jim Jones in 1955. Temple was more of a propagation of communist ideas than actual religious movement. However, the equality of members black or white, was consequential for its popularity. 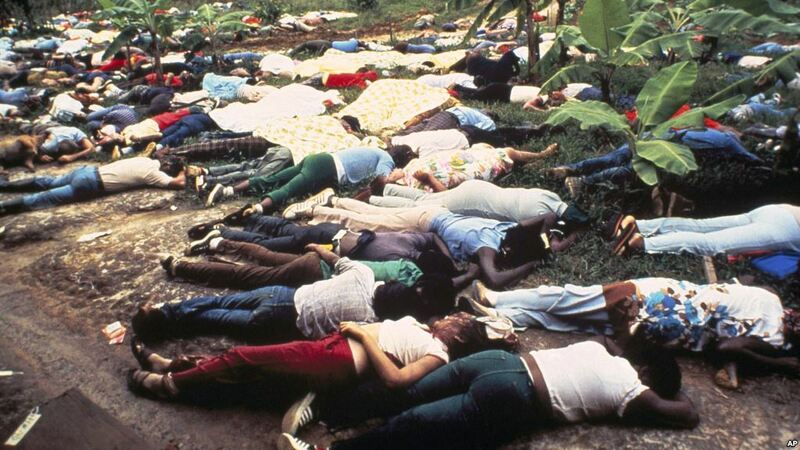 On November 17, 1978, a representative from government went to Jonestown to investigate the claims of abuse. He found many people wanted to leave but feared Jim Jones. He took few of the deflectors along with him to the air strip in order to take them back with him to San Fransisco. What happened next spun sequence of events which have been most horrifying in recent history. Leo Ryan, representative of govt was shot dead along with media reporter and a defector on the airstrip by Jim Jones security. Government planned crackdown so they can arrest Jim Jones and the other culprits. Something unimaginable happened. 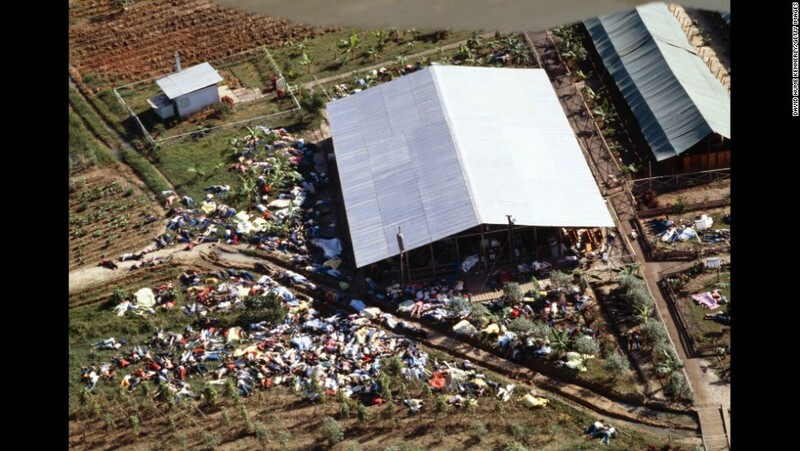 On November 18, 1978 Jim Jones held congregation in the evening and ordered followers to drink a cyanide laced drink to kill themselves and go to heaven. Unfortunately, 918 people including 276 children drank and died in what is now called as one of the most horrific incident of blind belief. Jim Jones himself never gathered courage to drink so he was shot by fellow member (alternate theory he shot himself). 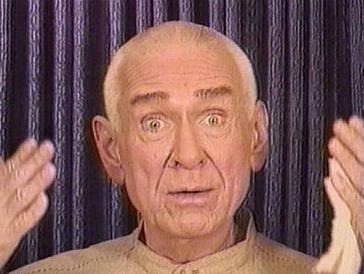 Another cult, Heaven’s gate founded by Marshall Applewhite in 1974 was nothing better. This person convinced people to believe that if they commit suicide, they will be magically transported to a spacecraft (UFO) which is behind a comet in the sky in disguise. 39 members killed themselves believing in something as outlandish as that. Today, we see terrorist blowing themselves up believing that they will go to some sort of paradise by doing this. Its unfortunate how a set of radical ideas can engulf you in a way that your rational thoughts cease to exist. Let us for once fulfil this journey of life spreading love, joy & happiness so we don’t have to seek paradise in afterlife.